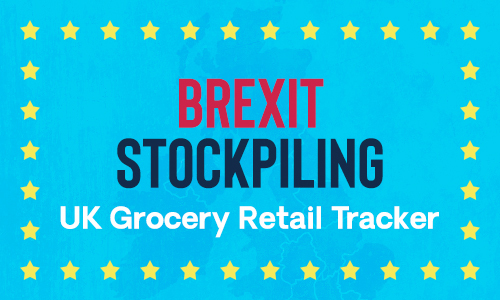 Pre-Brexit FMCG retailers are feeling the pressure as consumers have started prepping by buying up canned goods, meats, liquor, and other grocery categories. We analyzed assortments on the UK's top ten food & grocery retailers to understand which categories are in demand. The consumer electronics industry keeps growing and evolving. With it intensifies the battle of prices on online retailers coupled with the launch of new categories like smart speakers, virtual reality and the internet of things. 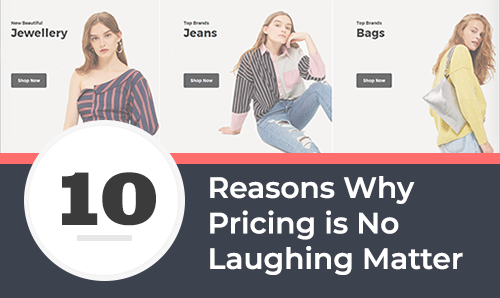 We break down why your fashion business needs an AI to handle your dynamic pricing strategies. 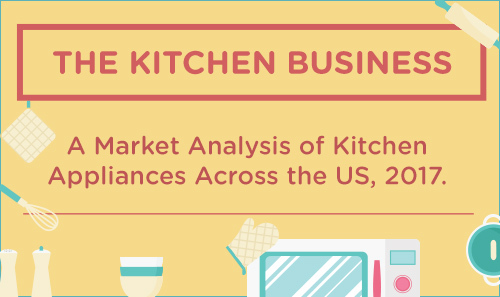 This infographic shows market analysis, top trending categories, price comparison of kitchen Appliances across the US home decor Market. 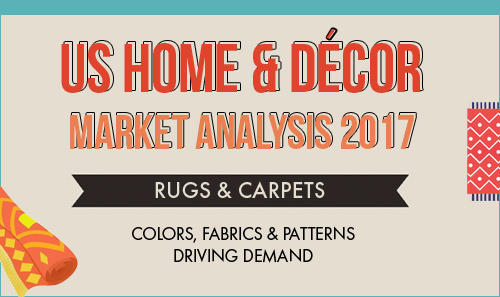 Color, Fabrics & Patterns driving demand of rugs and carpets in the US home decor market. 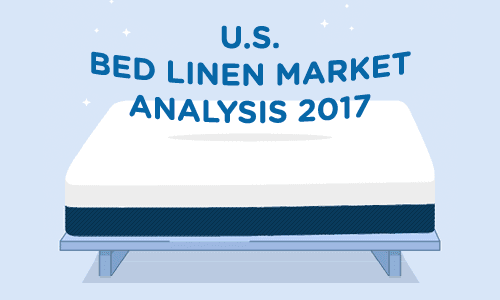 Between The Sheets: Colors, Fabrics & Patterns Driving Demand In The US Home Decor Market. 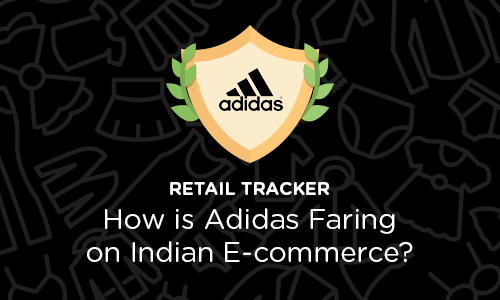 E-commerce contributed 25% to Adidas India's total revenue in FY17. 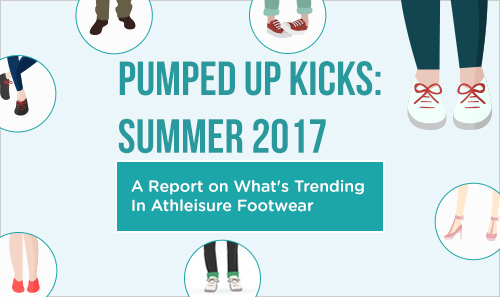 We are analyzing athleisure footwear trend in the USA from Jan-Jun 2017 for men and women. 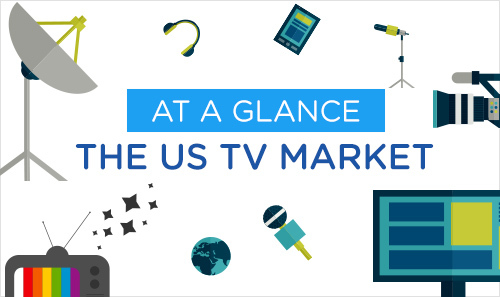 A comparative analysis of online catalog size & pricing for leading TV brands in the US. Here are the category winners by screen specs, catalog size, prices and visibility rankings for leading brands across the top 15 e-tailers. 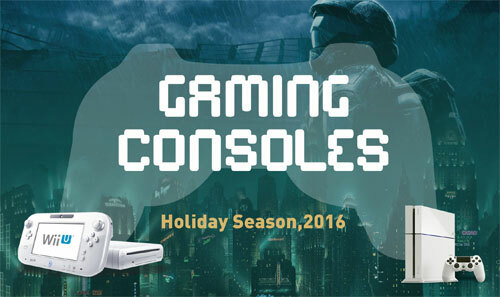 A concise report reviewing the catalog assortment and pricing trends for Gaming Consoles across major e-tailers across the US during the holiday season at the end of 2016. A one-glance report summarizing the market trends in office stationeries during the Thanksgiving Holiday weekend. 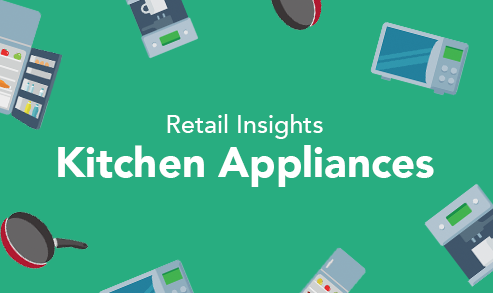 Thanksgiving weekend demystified: Read a report on the kitchen appliances category. With the presidential elections round the corner, the total retail sales during Halloween is expected to reach an all-time high.